The death of Stephen Hawking on March 14 prompted two of his titles to hit the Chinese market’s charts, as OpenBook evolves its rankings to include more online retail. As we look at our Chinese bestseller charts from the month of March—the data supplied to us as usual by Beijing’s OpenBook and the US-based Trajectory—we’re watching a change in how OpenBook is generating rankings. 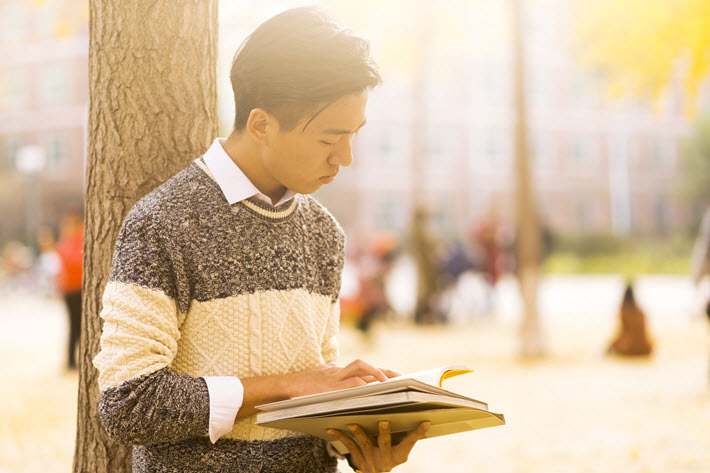 The company tells us that while in the past their rankings were based on physical bookstore data, they now are beginning to represent data from both brick-and-mortar booksellers and online retailers. Because of this change, previous-month rankings aren’t available for the March rankings we present here, because the February rankings were based in physical-retail data only while the March rankings you see here are coming from both physical and online activity. We expect the previous-month rankings to return when we present the April bestseller lists from OpenBook. Meanwhile, in the March rankings below, you’ll see that the trend we looked at in February’s results continues but with modifications: the classics are still big sellers, but with Chinese New Year holidays no longer a factor, some of the “recommended” titles—recommended for students on holiday—are less prominent in the rankings. Among those, Red Crag, How the Steel Was Tempered, and Rickshaw Boy, for example, are losing some of their punch at the top of the chart. And, as our OpenBook associate Rainy Liu points out, some of the previously stronger titles including The Three-Body Problem and Ferryman are moving back up in the lists. It’s interesting to see, however, that detective novels retained traction in March. Five titles on the fiction listing overall were from the genre, two of them new arrivals to the bestseller ranks. One to note is Platinum Data, a tale set in the future and involving a protagonist who has a dual personality, one a rationalist, the other an idealist. 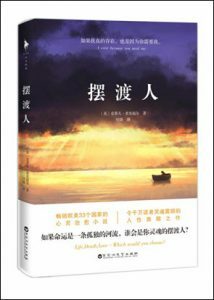 This is yet another bestseller in China by the Japanese writer Higashino Keigo, and you’ll find it in our foreign authors fiction chart at No. 12 this time. In nonfiction in March, the late Stephen Hawking’s A Brief History of Time made sharp moves up the chart to the No. 2 spot in March, the beloved theoretical physicist, cosmologist, and author having died March 14 in Cambridge. Hawking’s The Universe in a Nutshell as did Nonviolent Communication by Marshall B. Rosenberg. 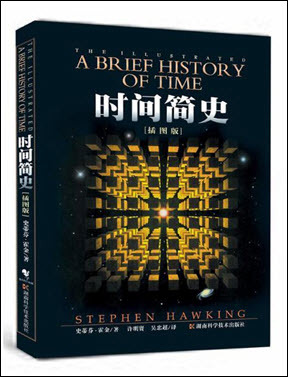 Liu points out to us that while you can see two editions of Hawking’s A Brief History of Time on the lists—from publisher Hunan Science & Technology Press—the leading one is a special illustrated edition that makes many of its concepts more easily understood by readers. 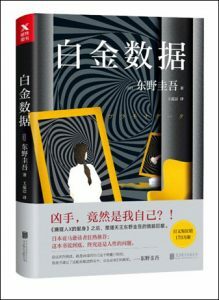 Below, then, are OpenBook’s overall lists from March of bestsellers in fiction and nonfiction, followed by its lists of bestselling fiction and nonfiction in China by authors from outside the country, which are of interest, of course, to those who are looking to sell rights into the huge Chinese market. At the end of our article, as always, you’ll find notes on how the lists are constructed. 2 9787559608949 Sep-17 I’m Waiting for You in Future Liu Tong Beijing Union Publishing Co., Ltd.
3 9787544270878 Apr-14 Miracles of the Namiya General Store Higashino Keigo Nan Hai Publishing Co.
11 9787544291170 Aug-17 One Hundred Years of Solitude (50th Anniversary Edition) Gabriel García Márquez Nan Hai Publishing Co.
17 9787544267618 Jun-14 The Devotion of Suspect X Higashino Keigo Nan Hai Publishing Co.
18 9787544277617 Jun-15 Love in the Time of Cholera Gabriel García Márquez Nan Hai Publishing Co.
19 9787544291163 Aug-17 Journey Under the Midnight Sun (2017 Version) Higashino Keigo Nan Hai Publishing Co.
20 9787544285148 Oct-16 Malice Higashino Keigo Nan Hai Publishing Co.
3 9787550263932 Nov-15 Genius on the Left, Lunatic on the Right (Full Version) Gao Ming Beijing Union Publishing Co., Ltd.
9 9787535488473 May-16 Walk Alone Freely Jia Pingwa Changjiang Literature & Art Press Co., Ltd.
1 9787544270878 Apr-14 Miracles of the Namiya General Store Higashino Keigo Japan Nan Hai Publishing Co.
6 9787544277617 Jun-15 Love in the Time of Cholera Gabriel García Márquez Colombia Nan Hai Publishing Co.
7 9787544291163 Aug-17 Journey Under the Midnight Sun (2017 Version) Higashino Keigo Japan Nan Hai Publishing Co.
8 9787544285148 Oct-16 Malice Higashino Keigo Japan Nan Hai Publishing Co.
11 9787544267618 Jun-14 The Devotion of Suspect X Higashino Keigo Japan Nan Hai Publishing Co.
12 9787559611567 Dec-17 Platinum Data Higashino Keigo Japan Beijing Union Publishing Co., Ltd.
17 9787544258210 Oct-17 Naoko Higashino Keigo Japan Nan Hai Publishing Co.
19 9787544291170 Aug-17 One Hundred Years of Solitude (50th Anniversary Edition) Gabriel García Márquez Colombia Nan Hai Publishing Co.
17 9787550216495 Aug-13 A Brief History of Time in Graphic Stephen William Hawking UK Beijing Union Publishing Co., Ltd.
More charts and rankings from Publishing Perspectives’ China bestsellers can be found here.